An exquisitely illustrated celebration of this influential style that is now at the forefront of interior design. 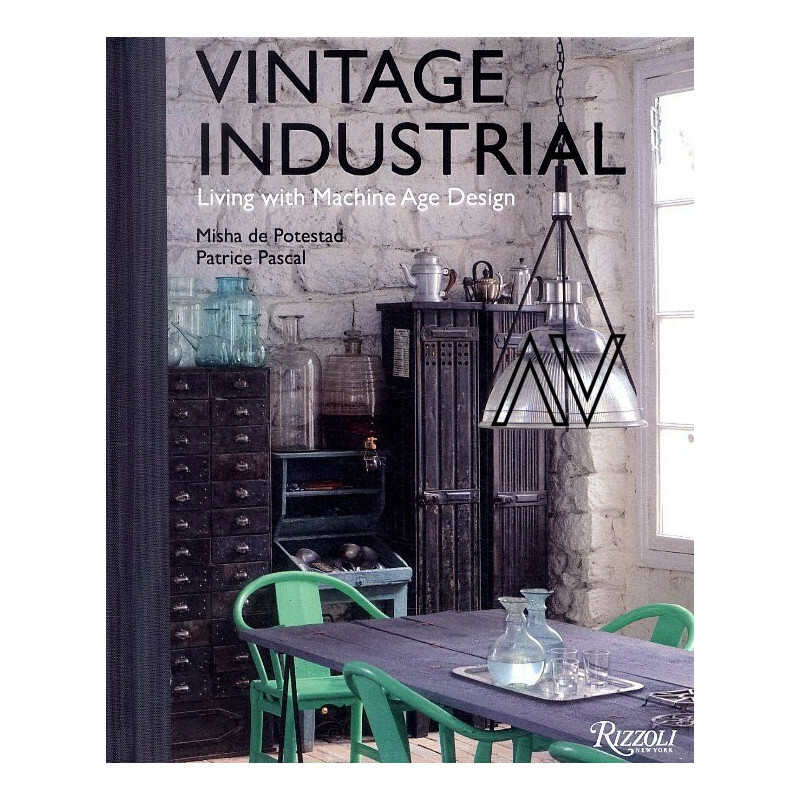 Vintage Industrial covers the period from 1900 to 1950, which produced the raw, functional aesthetic that has become a cornerstone of modern design. The advent of the second industrial revolution created the need for a new kind of furniture to satisfy the demands of a rapidly growing workforce. 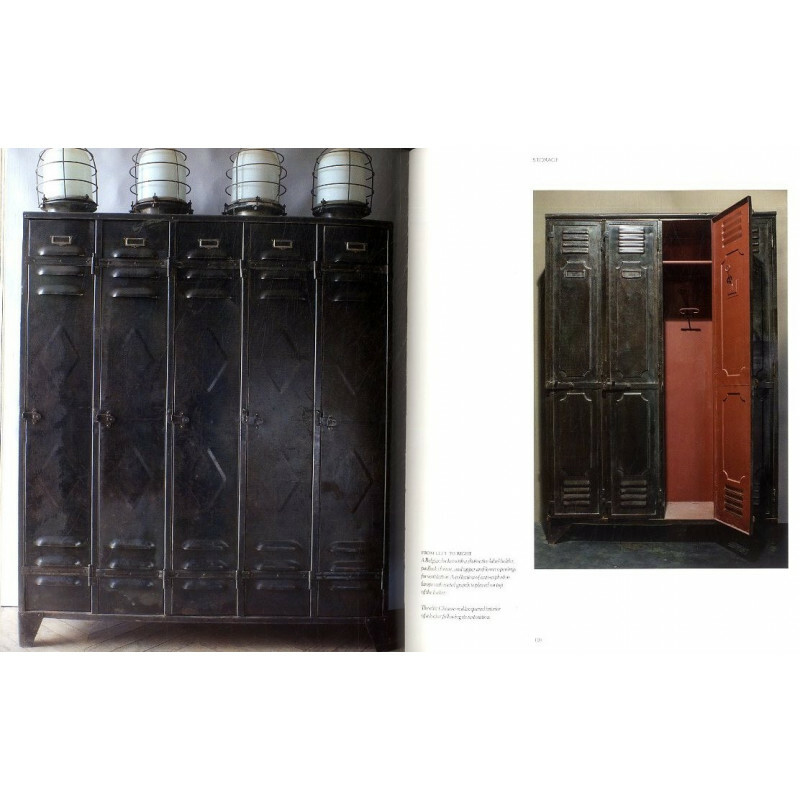 Chairs, tables, lamps, and modular storage were designed from new materials to be mass-produced, stackable, and adjustable to the developing needs of brand-new industries that in turn were manufacturing the products that would define a changing society. 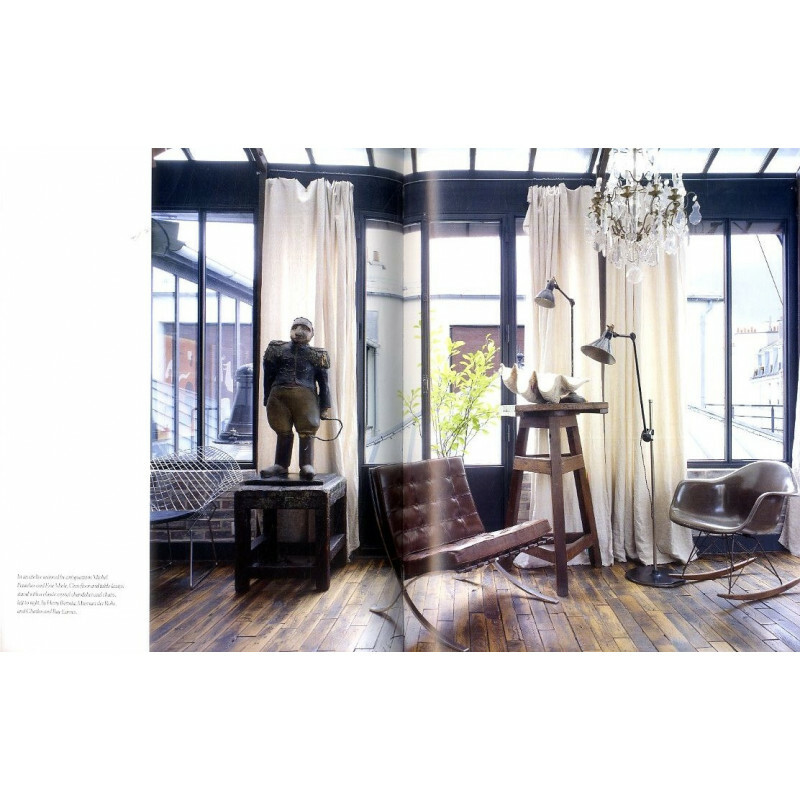 These pieces, that inform a reclaimed style, are now highly popular among collectors and interior designers. 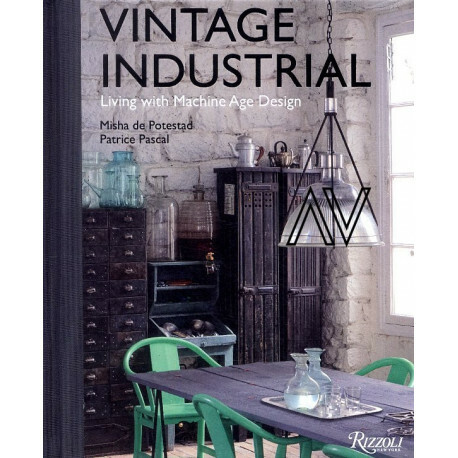 This volume celebrates the engineers who shaped the industrial aesthetic as the unsung heroes of modern design and showcases their creations. By discovering ways to work iron and steel into functional forms, luminaries such as Bernard-Albin Gras, George Carwardine, Jean Prouvé, and Édouard-Wilfred Buquet sparked a revolution in the way we think about our built environment. 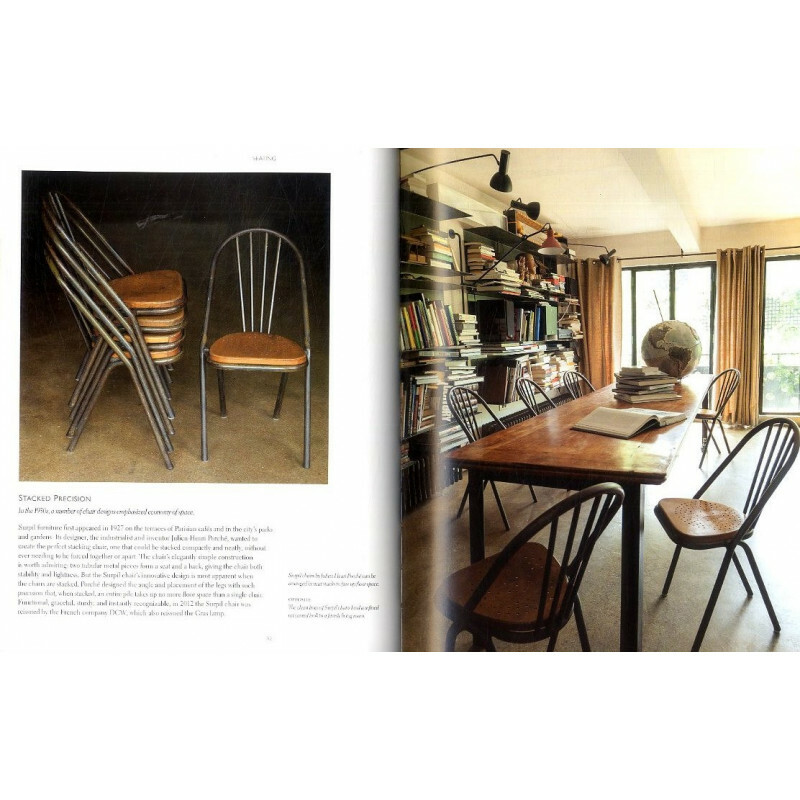 Five chapters on lighting, seating, tables, storage, and curiosities describe the major innovations and designs from the period and include stunning photography depicting these objects in homes, workshops, factories, and warehouses.  Meticulously curated, this elegant book is an informative style guide and source of inspiration for how to live with industrial design.